Anacortes, with it’s long-standing maritime tradition, is centered as “the Gateway to the San Juans” and offers multiple options for exploring the various archipelagos and beyond. 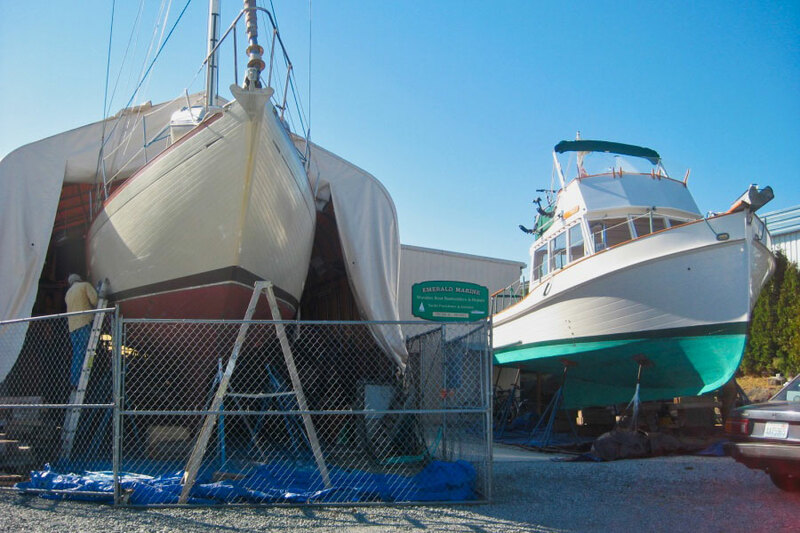 Anacortes itself offers ample moorage, restaurants, services, and opportunities to explore the natural beauty of island living. Many quality hotels are available as Anacortes has become a vacation destination on its own. Enjoy the parks and beaches during the day and a robust music scene at night. Provision and supply for cruising further into the islands upon your departure. You’ll be glad you came!